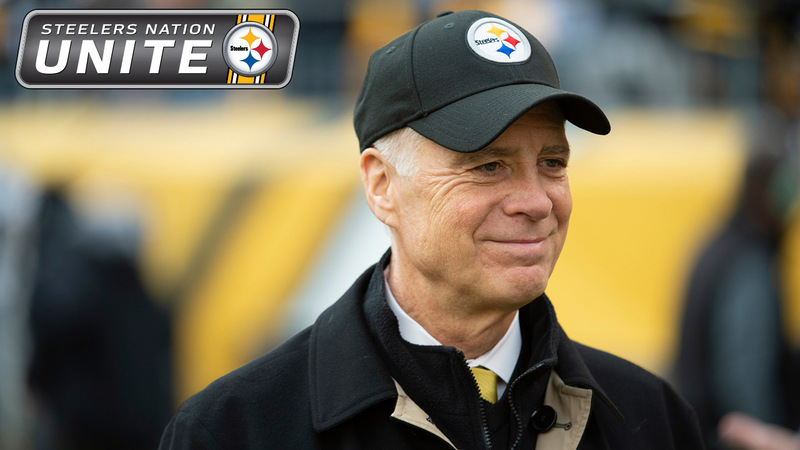 Team President Art Rooney II answers a question about draft priorities. Mr. Rooney discusses the future of Quarterback Ben Roethlisberger. Mr. Rooney talks about team stability over the years. The Pittsburgh Steelers hosted this Steelers Nation Unite event featuring Team President Art Rooney II. Mr. Rooney took a variety of questions from Steelers Nation regarding current players, the draft, Hall of Fame hopefuls, and other topics.